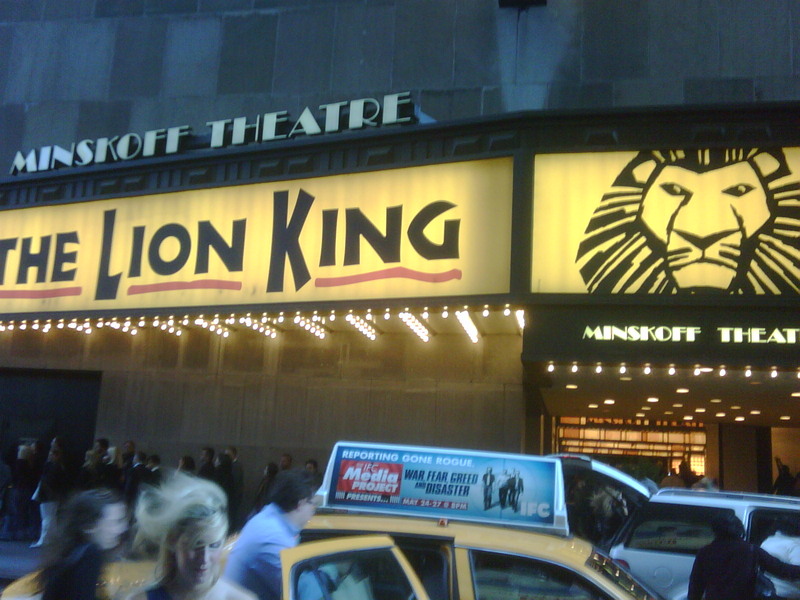 I still remember how I felt after seeing “The Lion King” in the theater for the first time. Awed and humbled and spiritually inspired. Chris and I want to see the musical and it is coming to Raleigh soon. The choreography is supposed to be incredible and award winning. Not to mention that I love the story and music in general. I hope you and Chris get to see this! I just know you'll love it as much as I did. And you know what? I felt that spiritual inspiration too, and you've unknowingly encouraged me to write about it. Love this comment. I can see it fitting perfect into the lesson. It'd be a great movie for FHE (for both young and "mature" families).